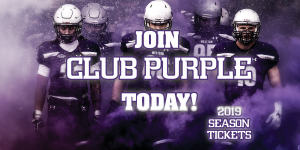 All Single Game Football Tickets on sale Tuesday July 16th! 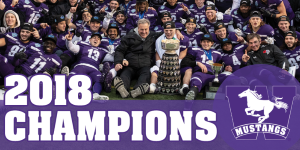 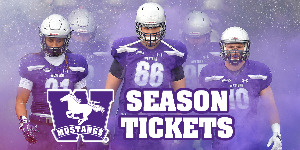 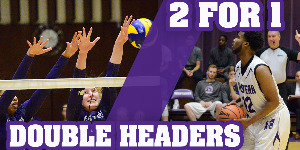 Check out www.westernmustangs.ca/tickets to see how you can save with Season Tickets and Group Packages! 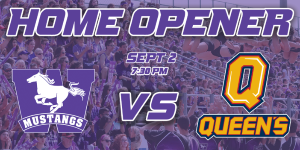 Western Students receive FREE admission to Mustangs games by presenting their valid Student ID at the box office on game day. 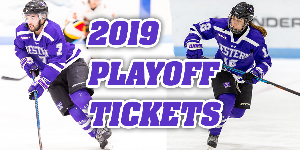 Students can also pick up their FREE game ticket at the WSRC Welcome Desk before the game (Playoffs and Homecoming excluded).